I do have AV installed, but not sure what happened. I reinstalled the version and it picked up my settings without having to restore from the backup. All is good now, thanks! Where do we find the Setup Live TV screen? I've confirmed that I've received the latest update 3.0.5713.1, but cannot find the settings anywhere. Any help would be greatly appreciated. The server cant find my HD Homerun even if I put in the IP address manually. It says there was an error saving the provider and I need to make the tuner accessible Using an HD Homerun Dual DVB-T in New Zealand. 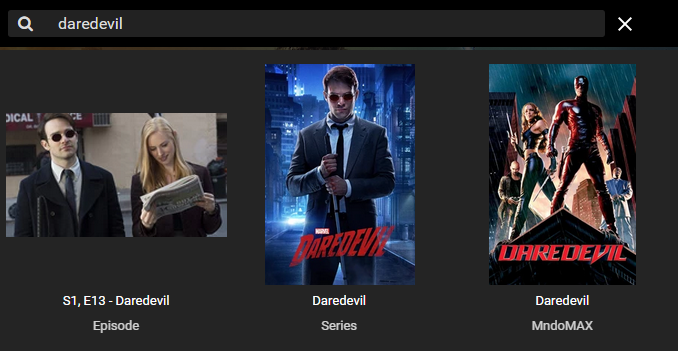 You want to head over to the Live TV section in the server's web administration interface. Mine has not updated yet and is set for betas. Where can I get the update? I'd be interested in that. I have Ceton ifiniTV 4 as well as HDHomeRun tuners. I installed this on my Windows computer and everything went great. When I click on a channel and select tune to channel, I get a "Playback video failed - Video failed to load" message. What now? How do I enable subtitles (closed captions) in Live TV? I can verify that my HDHOMERUN tuner translates them by viewing with VLC and enabling. I "thought" that there was a option for this in Emby? Did it get lost? BTW - Thanks for this. Brilliant! How do I enable subtitles (closed captions) in Live TV? I can verify that my HDHOMERUN tuner translates them by views with VLC and enabling. It did temporarily get lost but we will work on restoring it. Thanks. 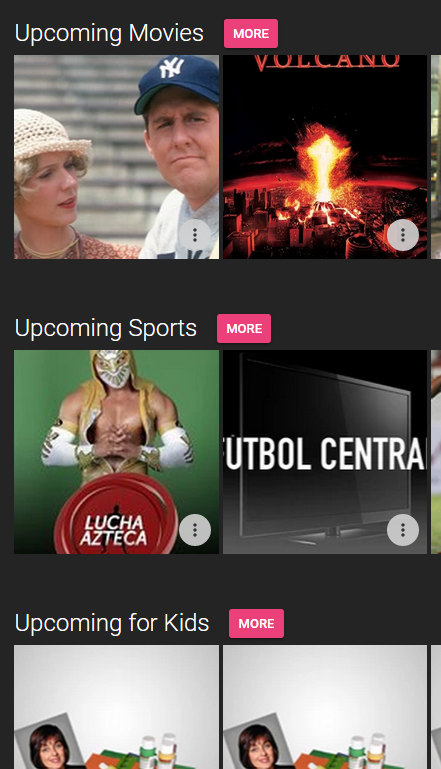 I would also be interested in Ceton support, I am currently running the serverwmc plugin for live tv access. Hi all, i don't have any external TV tuners but rather two internal "local" PCIe TV tuner cards... Is this something that is/will be supported for live TV or am I still stuck? 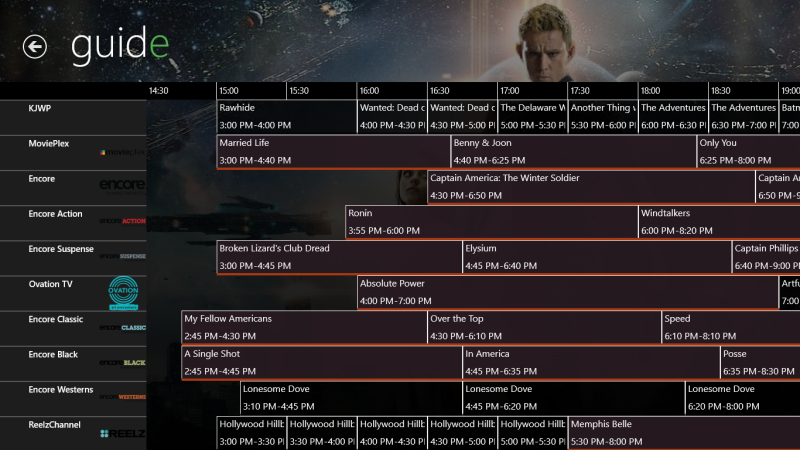 One workaround is to use Emby for the guide and NextPVR for the tuner support.http://nextpvr.com. Emby has a nextprv plug-in which you would setup to see your tuners. I used this setup for sometime until the native HDHOMERUN support was just recently introduced. If you install nextpvr it can scan for your tuners. You should know pretty quickly if it works. Hope this helps. Oh, BTW, it's not obvious, but when NextPRV starts up, to configure you right click on the window and select "Settings". It has Getting Started hints, just follow those. Integrates with Emby, perfectly. 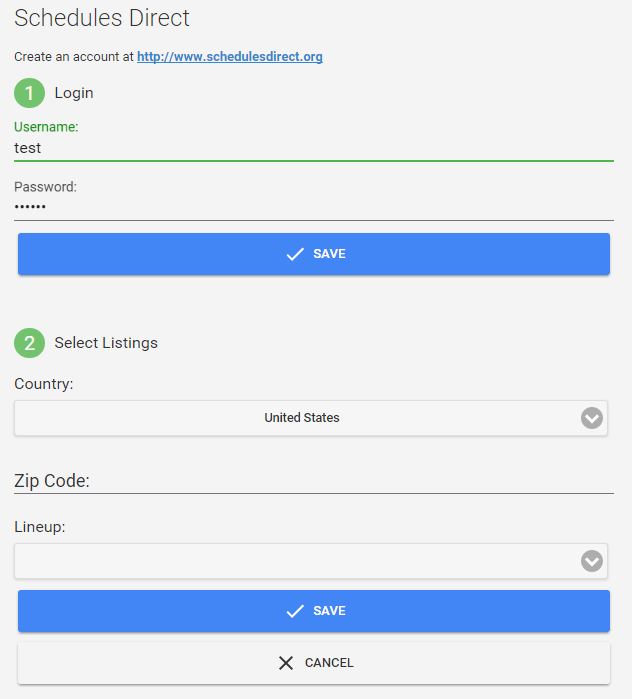 Guide updates from Schedules Direct (you need a subscription). 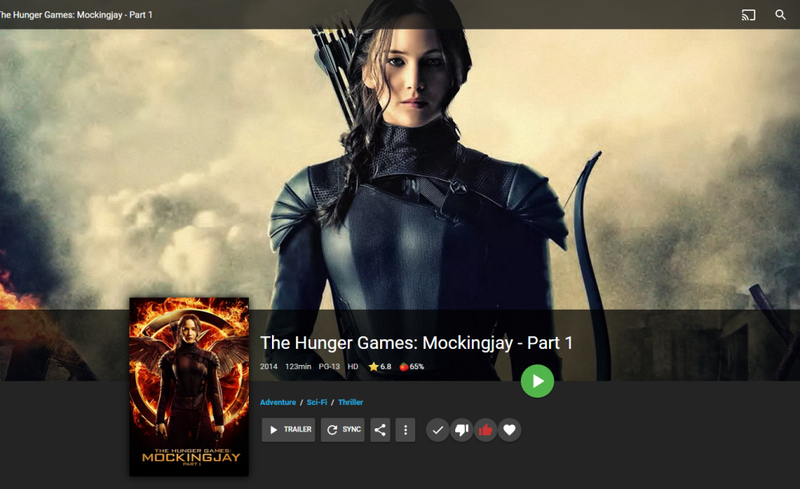 Live TV / Record / Playback all can be used from Emby. Back end processing by nextpvr. This is great ill be testing this as well.! I'm getting the "There was an error saving the TV provider" alert too. Guess it's not compatible with my HDHR (HDH3-DT) yet. Looking forward to trying it out if this gets fixed. I'll have to stick with WMCServer for now. Looking over at schedulesdirect.org, it would appear that a "membership" (ie account) is $25/US per year. Does that mean we are expected to shell out that money simply to get TV listings for Emby? I hope not. Do I misunderstand? 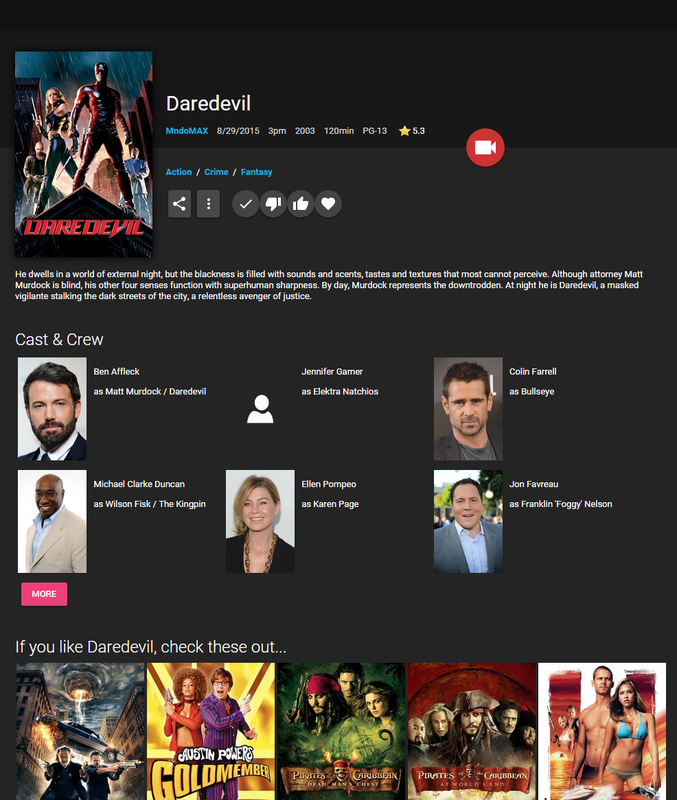 Also, on their website they state "Schedules Direct has licensed listings data for the United States and Canada. 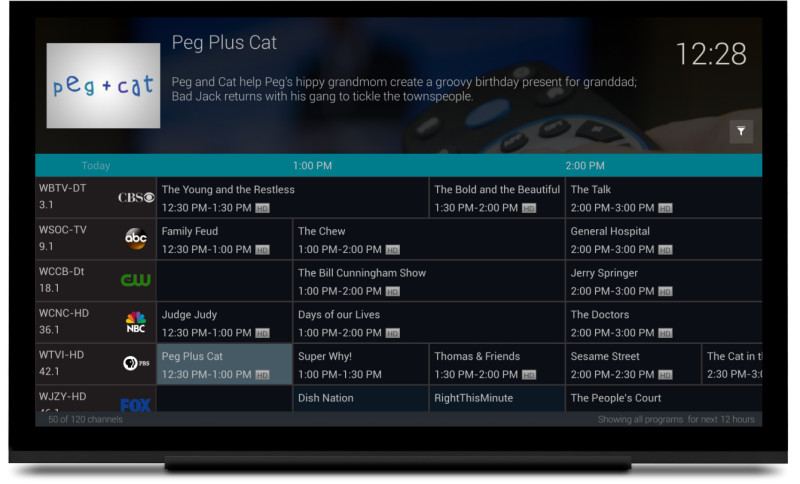 This contains all the scheduling information about broadcast, cable and satellite stations available that Gracenote collects". So does that mean those of us that are using OTA signals are out of luck? 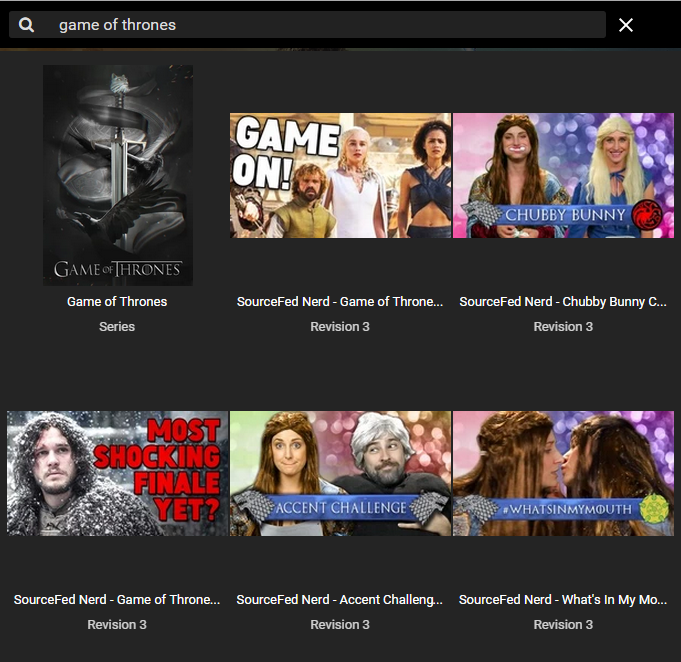 My windows media center does all of this for free. Am I missing something? No, you're not out of luck with OTA, it has listings for that. There are no free TV guide data sources available, that's just reality. You got it for free with windows media center because you had already paid Microsoft for Windows, possibly multiple times over the years for multiple versions of windows, and possibly for multiple computers in your household. So you did in fact pay for it one way or another. Nice to know that they have OTA listings - it wasn't clear from their website. But, I'm not willing to pay more money for something I've already paid for. I'd suggest a plug in to harvest TV listings from WMC when it's running on the same as the Emby server. If not, then I guess Emby Live TV won't have a TV listing in this house. If it doesn't function without a membership to a third party, I guess there wont be LiveTV here either. With respect, I dont think you can realistically expect people to continually shell out. This is indeed a dark day for Emby.